Dingos' vice-captains James Duggan and Mike Karas have earned positions in the 2016 AFL Ontario All-Star Team after strong seasons that helped lead the club to its seventh finals appearance in the past eight years. Jimmy was selected as the starting winger in the squad, while Karas was named on the interchange. 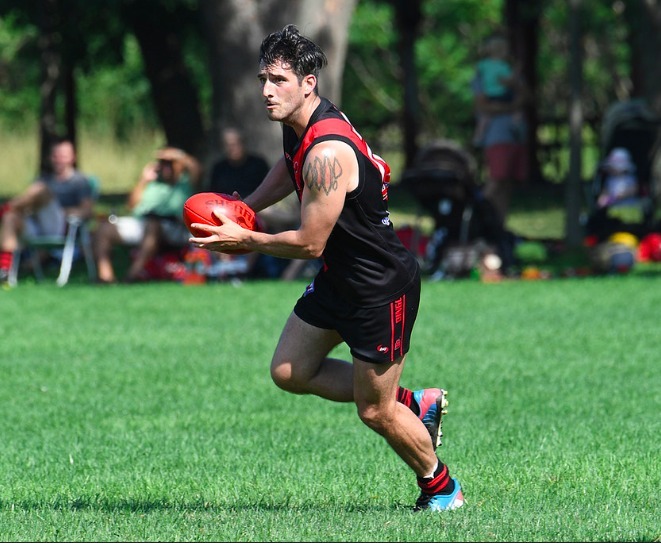 Both players have worked hard all season to attend every training, and the selection to the All-Star Team is recognition for their hard work and dedication to the red and black. The awards were announced at the AFL Ontario Awards Night, which was held at the Lithuanian Banquet Hall after the Dingos' round 12 match against the Toronto Rebels. Also recognized on the night were players who achieved milestones in 2016, including Everett Wells and James Duggan (100 games), and Chris Buczkowski (200 games). In the league Best and Fairest voting, both Jimmy and Michael Ladd cracked the top-10, with Jimmy finishing in 8th position (and runner-up Best Canadian) and Laddy finishing 10th (despite missing four matches). Congratulations to all Dingos that were recognized for their accomplishments in 2016. 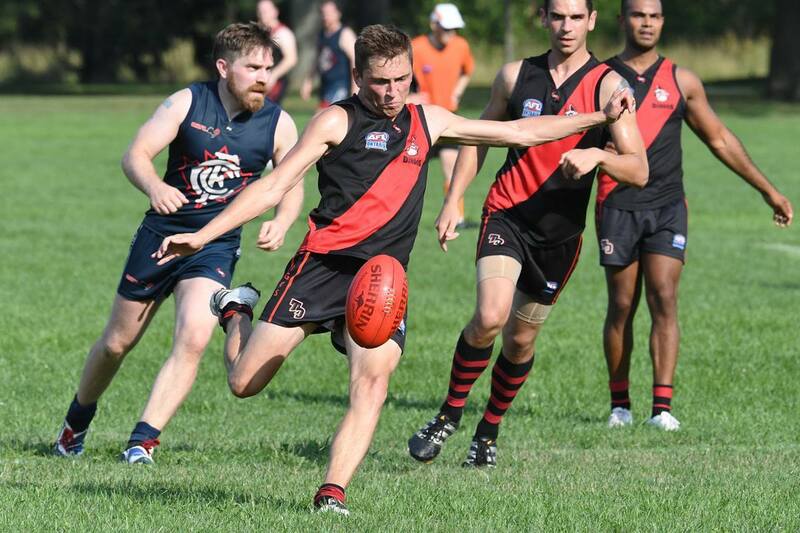 The club will be looking for strong performances from everybody in its quest to bring home its first premiership since 2005.